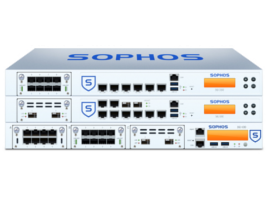 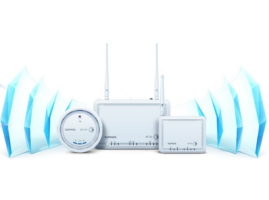 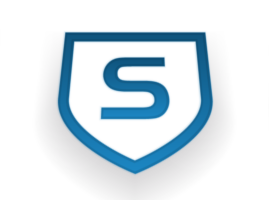 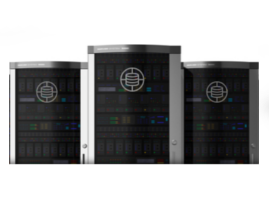 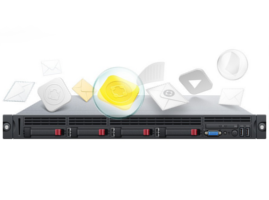 SimpleFirewalls - The Source for Sophos Networking Appliances and Services! 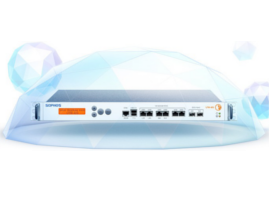 An essential network firewall, plus protection for web and email gateways, laptops and mobile devices. 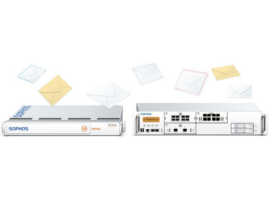 With bandwidth requirements constantly increasing, network security appliances need to do more than ever before. 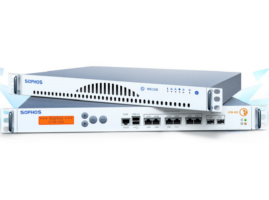 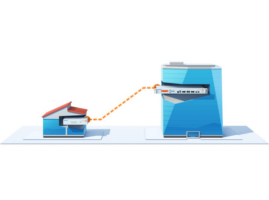 Sophos RED instantly connects a branch office to your LAN. 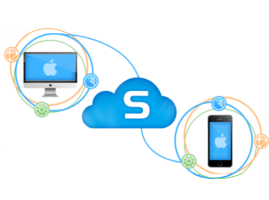 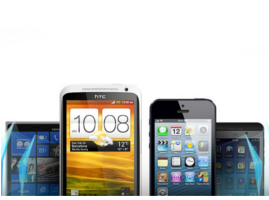 And client VPN provides remote access for desktops, laptops, and mobile devices. 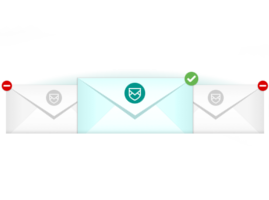 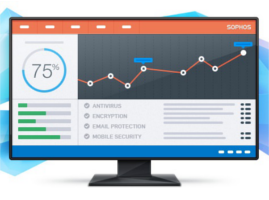 Protection for desktops, laptops, mobile devices, data, web and even email—all with a single license. 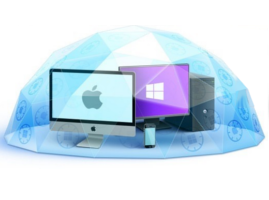 Protect your data on computers, shared folders, removable media and even the cloud. 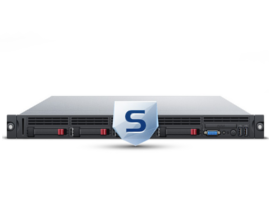 Enforce policy compliance and defend against spam and advanced threats on Exchange, Unix, Domino or at the gateway. 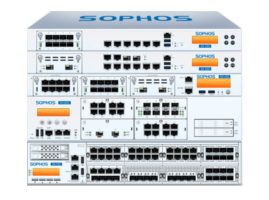 * SimpleFirewalls will match or beat the pricing of any Sophos Authorized Reseller for Sophos appliances and services. 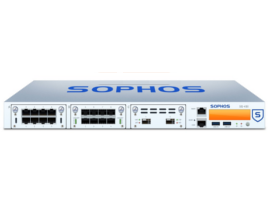 This guarantee does not apply to products that are eligible for deal registration with Sophos, unless we are the approved registrant.